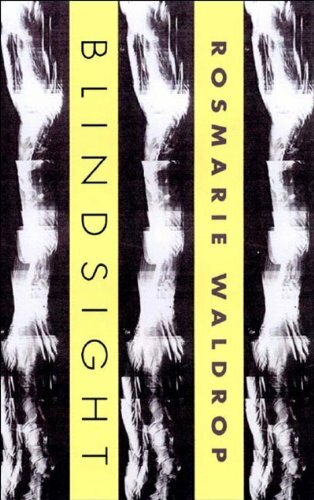 Rosmarie Waldrop reads from Hölderlin Hybrids, from her 2004 New Directions collection, Blindsight. Waldrop is the author of more than three dozen books of poetry, fiction and criticism, most recently her trilogy Curves to the Apple: The Reproduction of Profiles, Lawn of Excluded Middle, Reluctant Gravities (New Directions, 2006) and Dissonance (if you are interested), a collection of essays (University of Alabama Press, 2005). Since 1968, Waldrop and her husband Keith have been co-editors and publishers of Burning Deck Press (34 minutes).